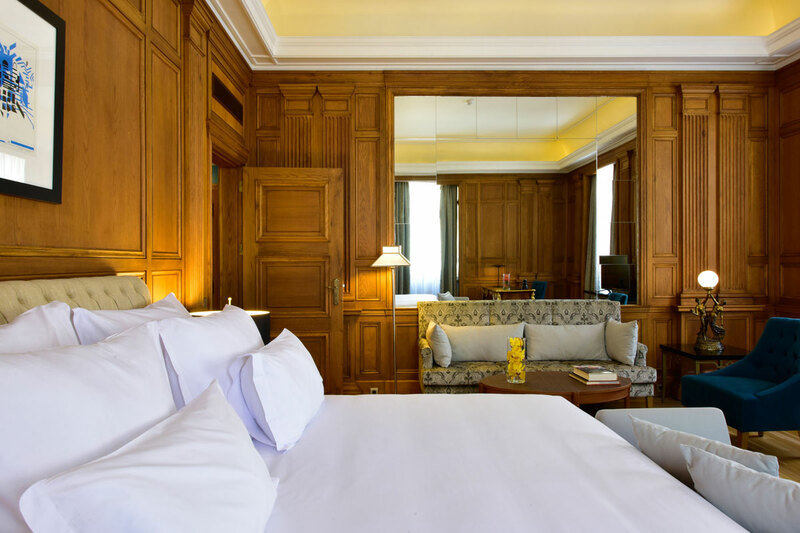 João Neves, Lisbon-born hotelier, has enjoyed a 15 years track record in management positions for luxury hotels, mostly in Historical or Monument properties. With a solid background in operations and guest service, he is committed to warm hospitality, engaging service and authentic experiences. 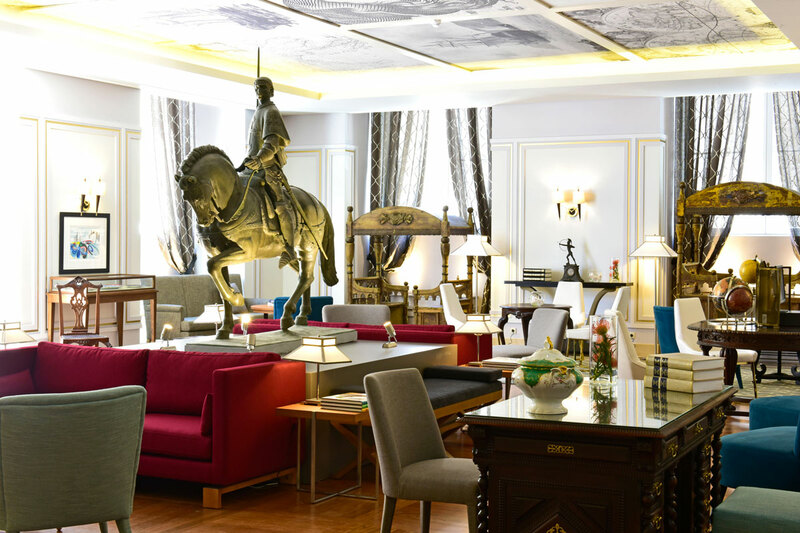 Located in the centre of Lisbon, Pousada de Lisboa sits in the most chic part of the city, making the hotel perfect for discovering this magnificent city. 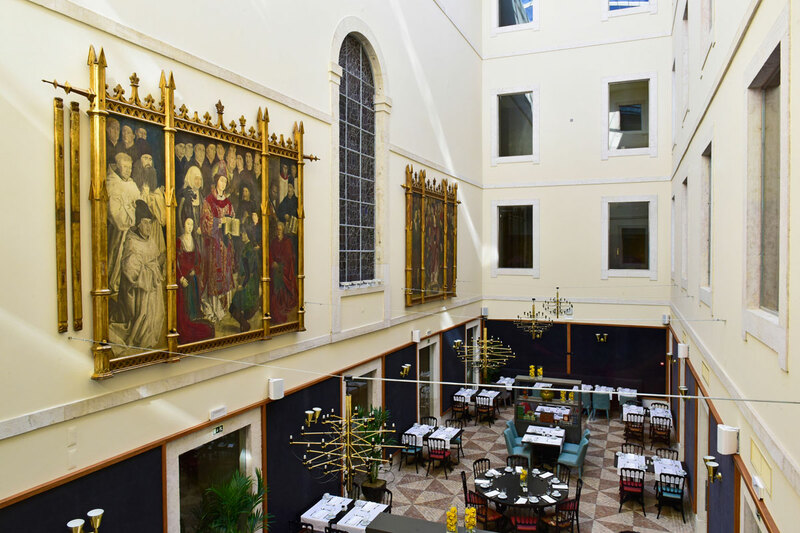 A house of kings and a forum for ministries, this Small Luxury Hotel in Lisbon has been completely restored, transforming it into a launching pad for a luxury urban experience. 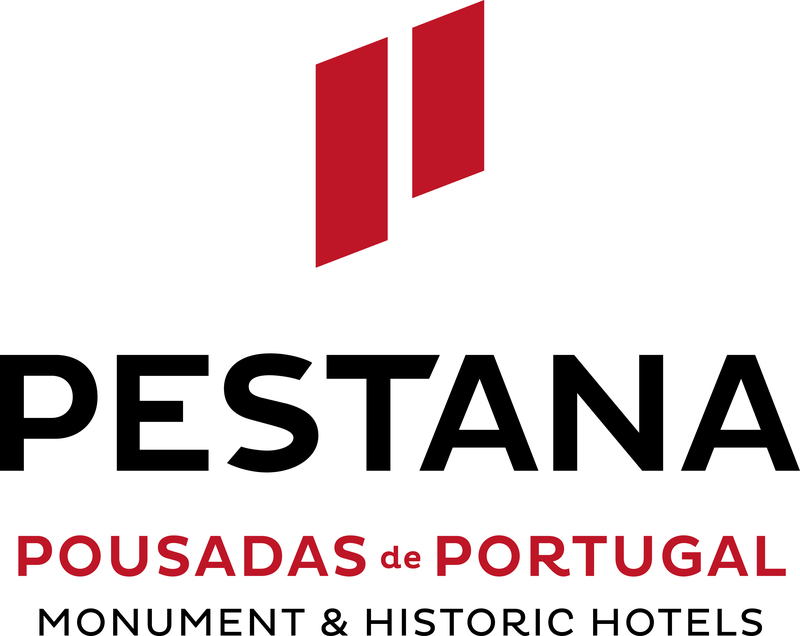 With the perfect combination of tradition, tourism and trend, Located along the Tejo River. 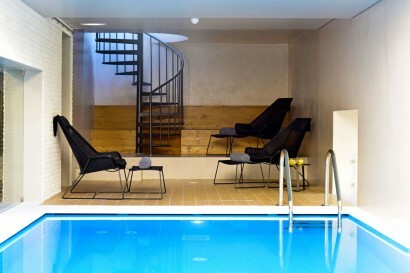 This luxury hotel in Lisbon offers an indoor swimming pool with a private sunbathing deck. 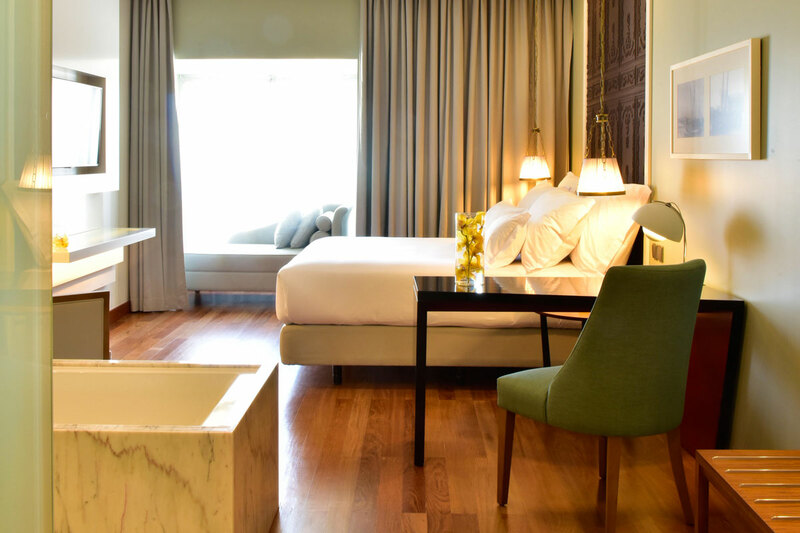 The Pousada de Lisboa also includes a completely equipped fitness centre and a spa where you can enjoy the sauna and Turkish bath, in addition to Magic Spa signature massages and treatments. 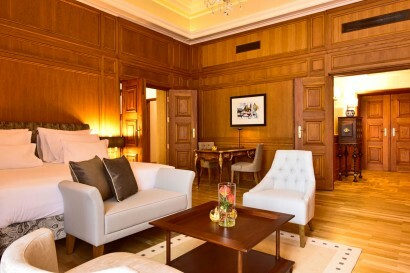 Unique and prime location, high quality of service ; historical and luxurious building ; sophisticated offer of food and drinks and tailor-made concierge services. 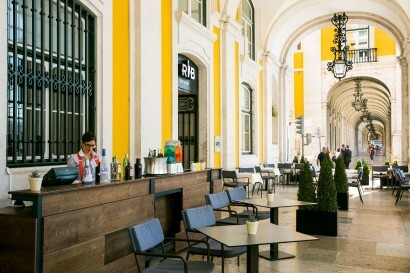 Pousada de Lisboa is located in the main square of Lisbon, Praça do Comércio. The perfect location for those who want to know and visit Lisbon. The city centre is home to some of the city’s most emblematic neighbourhoods: Baixa, where the hotel is located; Chiado —perfect for shopping—as well as the Castelo de São Jorge, with the best views of the city. 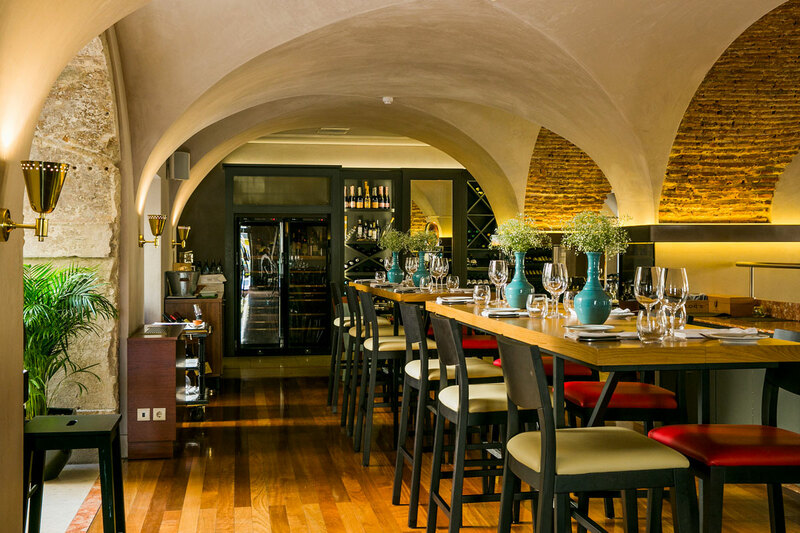 Nightlife is more lively in Bairro Alto and Cais do Sodré. If you love Modern Art, the Museu do Chiado and CAM from the Fundação Gulbenkian are great to visit. Regular Suites x 3 Unique suites, with approx. 51 sq. m, they are luxuriously decorated in a perfect combination between classic and modern style. Suite Praça do Comércio x 1 With the best view to the Praça do Comércio and River Tagus, with 55 sqm, the Praça do Comércio Suite has 2 magnificent windows and an incredibly high ceiling. 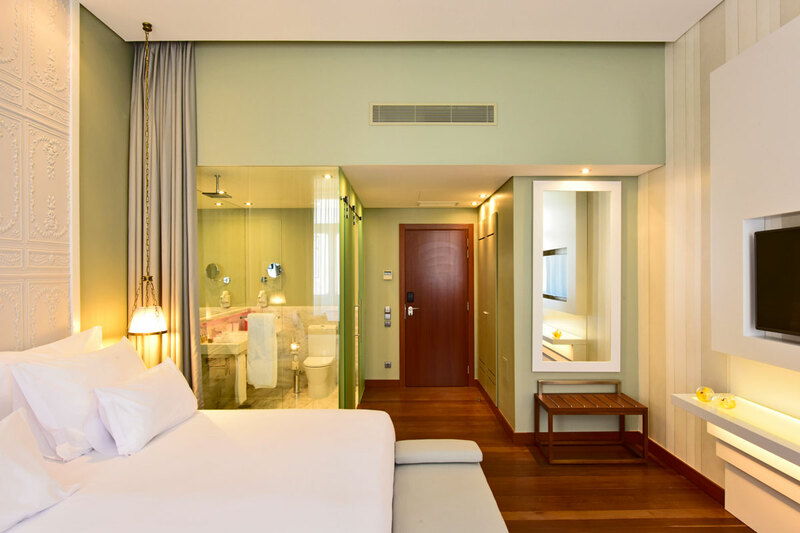 Suite Dom Perignon x 1 Pousada’s premium room, with approximately 110 sq. m, the Dom Pérignon Suite strives for good taste and elegance. 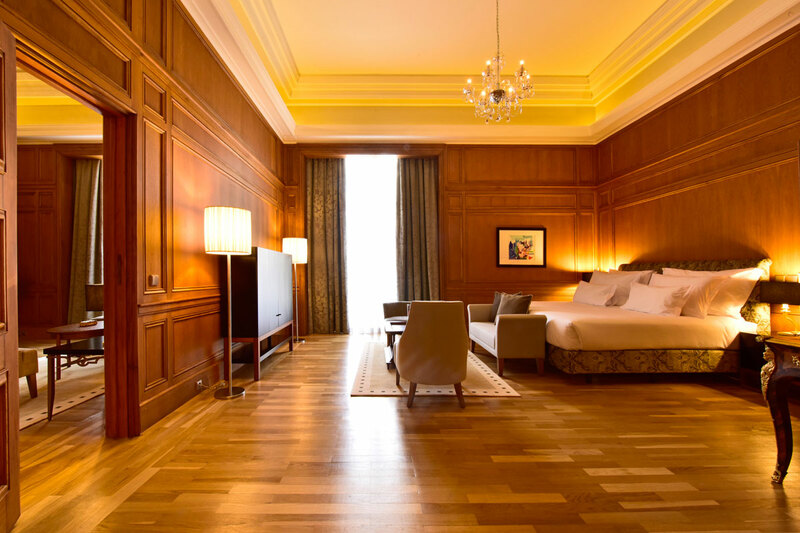 With a comfortable living room and two magnificent balconies, from where you can enjoy the wonderful panoramic views to the Tagus River and Praça do Comércio. The Deluxe rooms with approx. 31 sqm and are incredible light and comfortable. Elegantly decorated in a classic style. RIB Beef & Wine Trendy and cosmopolitan, it’s the ideal place for business or dinner with friends and also nightspot. Signature cuisine, Chef of the year 2016. In main menu, look out for Tomahawk ribeye steak especially, the Chateaubriand and the RIB Eye. Rates are BB (Bed and Breakfast). Pousada de Lisboa offers an indoor swimming pool with a private sunbathing deck. 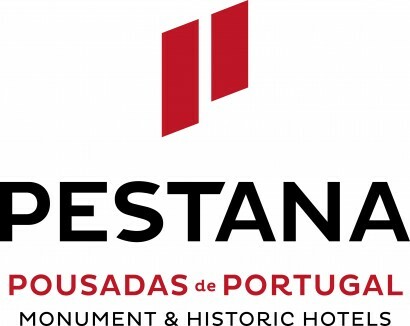 The Pousada de Lisboa also includes a fitness centre, sauna, in addition to Magic Spa signature massages and treatments. 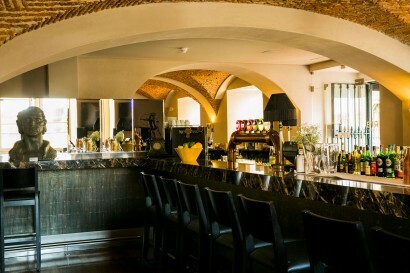 Ball Room, maximum capacity of 150 people in theatre style or 200 people for cocktails.